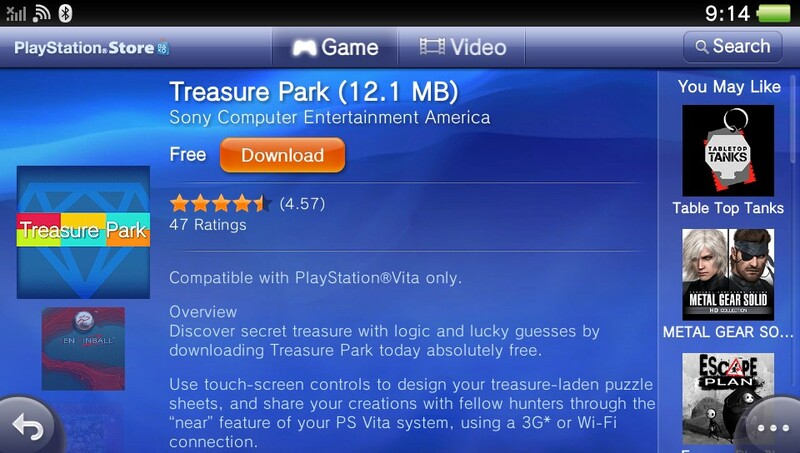 Free app Treasure Park will be released for the PS Vita later today in Europe. 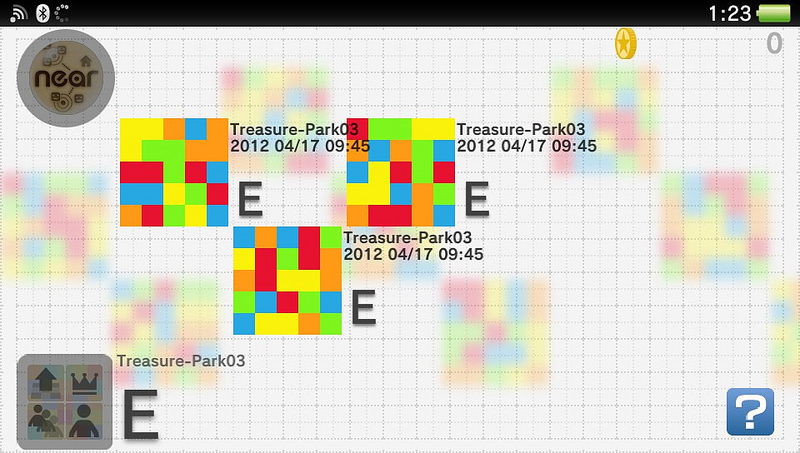 Treasure Park is a fun puzzle app exclusive to the console, letting you create your own puzzle sheet and hide your treasure and medals. 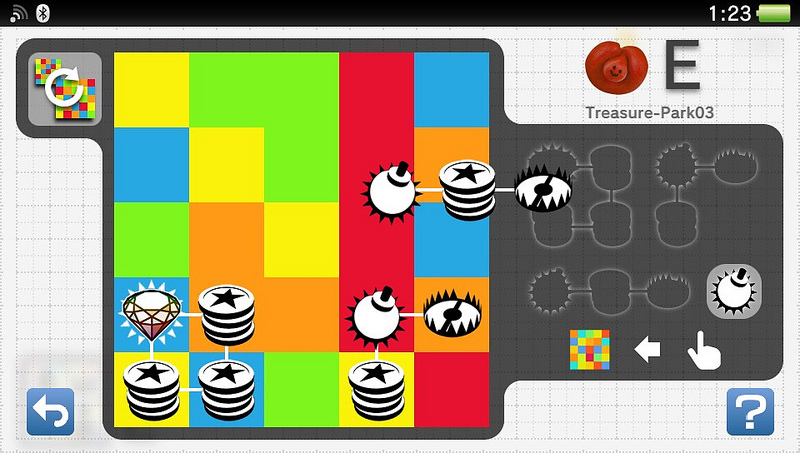 Friends can then play your puzzles in order to find your medals and treasures. 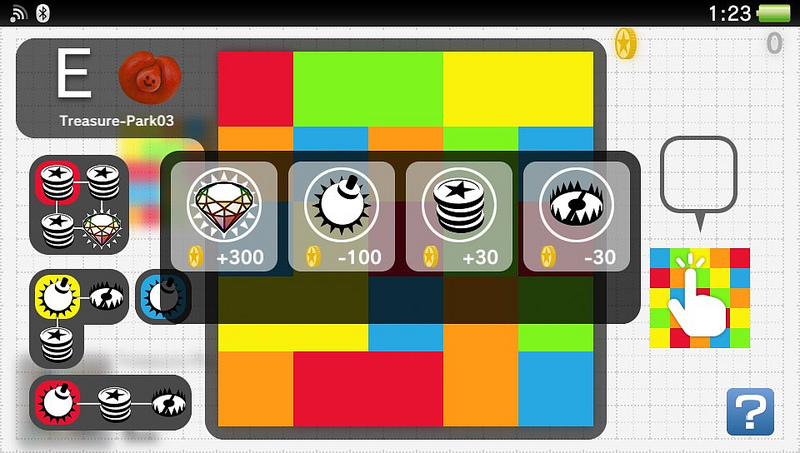 Once you’ve created your puzzle sheet, you can share it with your fellow fortune hunters using the “near” app or find other puzzles to play and collect treasures. The more you play, the better chance you’ll have at getting a high score. 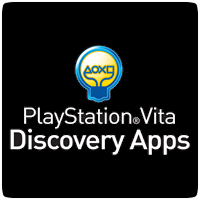 You can also team up with your friends to earn big scores. See the trailer below for a closer look.